Murraywood Construction Limited, based in St. Helens, Merseyside, was formed in May 1996. The company specialises in Groundworks and Civil Engineering, including the excavation and construction of foundations; the installation of drainage systems and construction of roads and hard landscaping. We predominantly work in the education, commercial, retail and industrial sectors throughout the Northwest of England and North Wales. 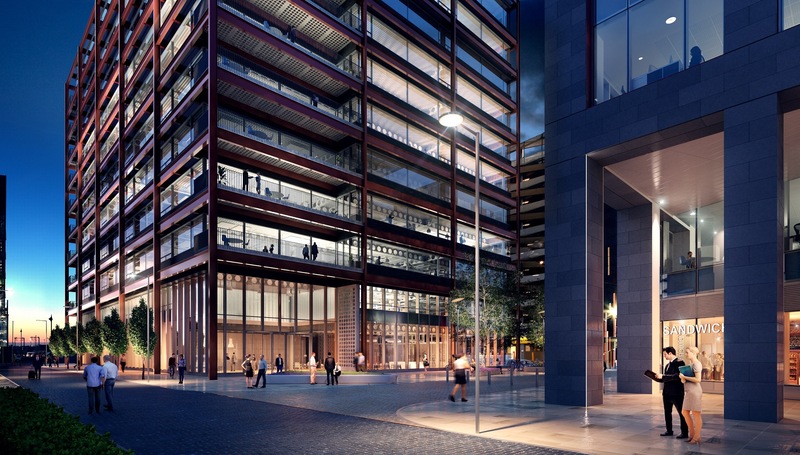 Bowmer & Kirkland are the main contractor for a £650 Million Regeneration Scheme in Salford, creating a new 188,500sq ft office & retail development over 10 storeys on New Quay Street in Manchester. Murraywood Construction have been appointed the Groundworks and 278 Works Package. 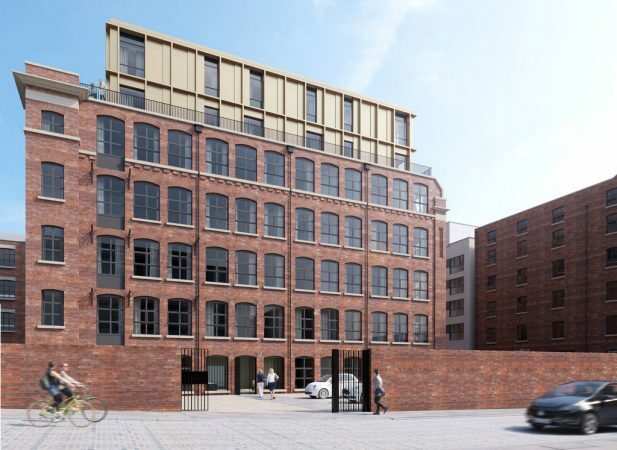 New Little Mill is a Manchester Life project situated in the Ancoats area of Manchester. 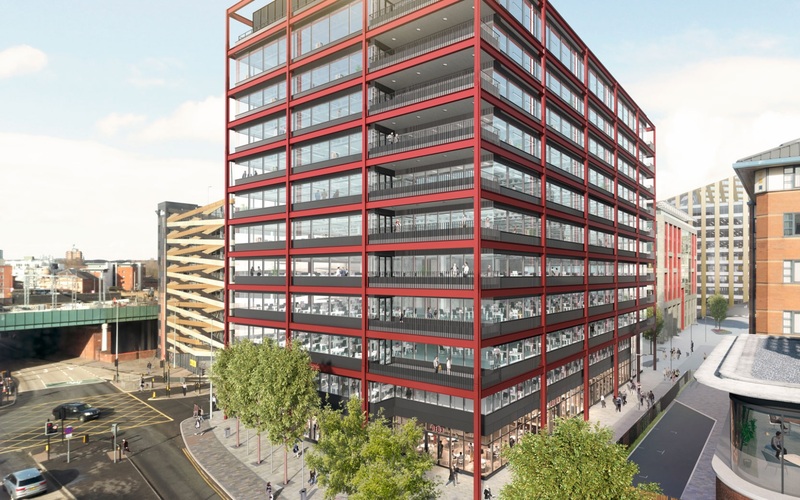 The Grade Two-Listed building will be converted into 68 apartments, including a two storey extension onto the existing building, by Eric Wright Construction. 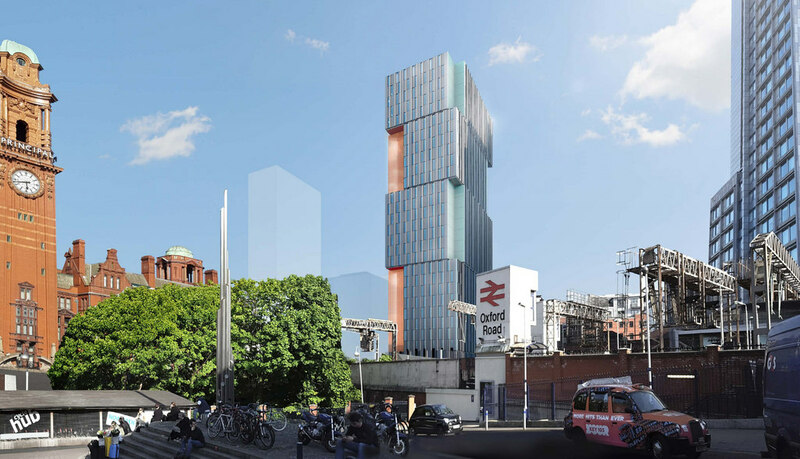 The Lime Street project is part of the first phase of Liverpool’s Knowledge Quarter regeneration. 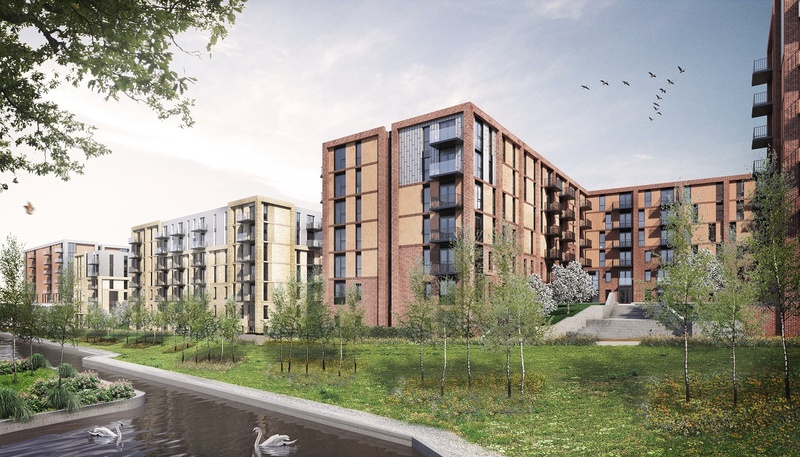 The development will be mixed-use, including retail units to the ground floor, a 3 storey 101 room Premier Inn to the front of the development and a 10 storey 412 room student accommodation blocks to the rear. Contact us today on 01744 850580 for more information.